Highlights of the 2017 WAPA Rally! You are here: Home / Special / Highlights of the 2017 WAPA Rally! Drive time in the middle of the Chesapeake Bay for the WAPA Rally. 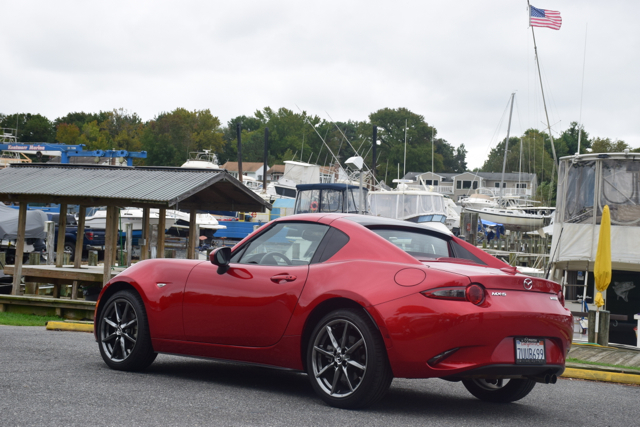 Once each year, members of the Washington Automotive Press Association gather at a special location in the DC area to test drive new vehicles. The annual WAPA Rally is an important event, which also allows members to network with each other and meet and greet manufacturer representatives. 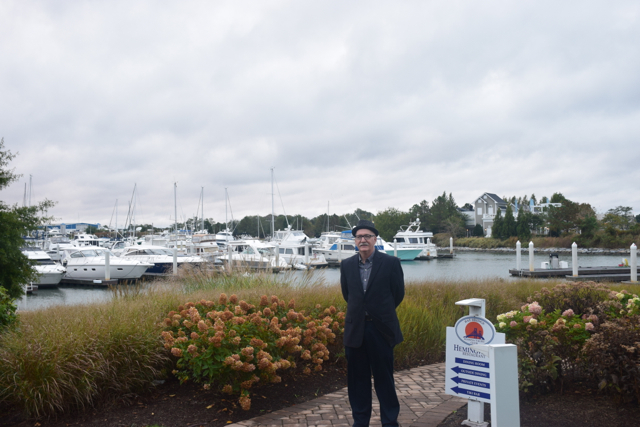 Like last year, this year’s event was held at the Chesapeake Bay Beach Club on Kent Island in Maryland, about an hour east of the center of the city. For only the second time I managed to attend this event, this time taking with me my friend and contributing photographer, Arsis Fruritch. Arsis and I split behind-the-wheel and behind-the-camera duties, affording both of us the chance to enjoy the event. This year, 55 models were on hand, including such hard-to-get vehicles as the Rolls-Royce Wraith Black Badge and Acura’s NSX hybrid sports car. Alas, those two vehicles along with the Lexus LS 500 and Honda Civic R Type escaped us, as long lines effectively shut us out. We did manage to get some wheel time with several vehicles for the first time. Some had yet to pass through my fleet rotation, while a few simply aren’t offered by distributors at all. In any case, we enjoyed what we drove with the following photos and captions attesting to that fact. What’s better than a Miata Convertible? How about the Miata RF hardtop? New for 2017, the RF’s roof does retract, but in my thinking it looks best with the top up. 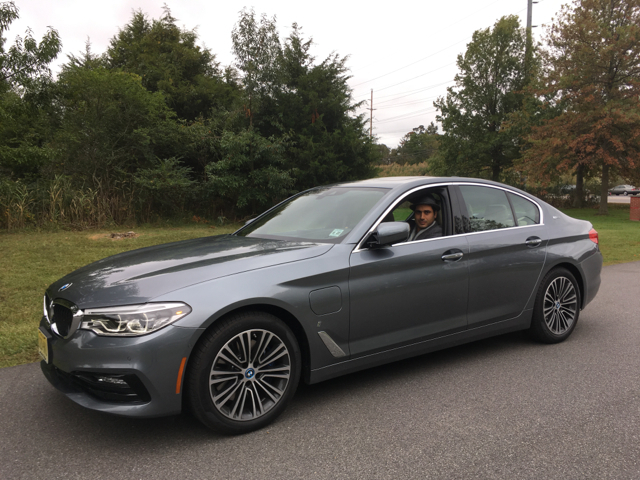 Mr. Arsis Fruritch takes to the wheel of this sporty, but very efficient BMW 530E, a plug-in hybrid electric vehicle delivering a delicious blend of luxury, performance and fuel economy. 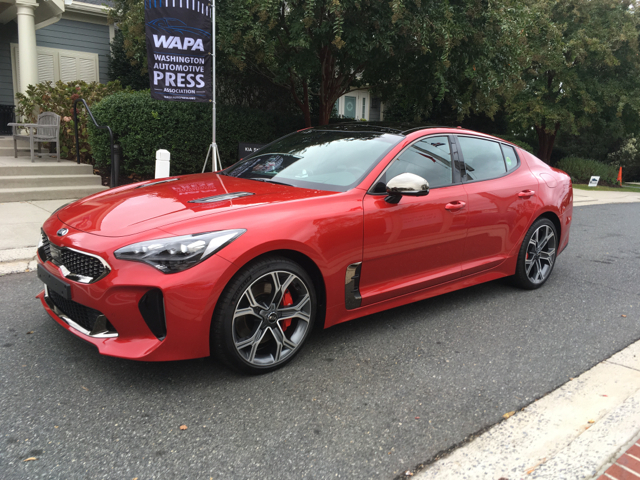 The one vehicle outside the reach of all attendees was this stunning Kia Stinger. Kia brought a Korean-spec model to the event, but wasn’t about to allow journalists to drive and write about it. After all, that’s what we do! 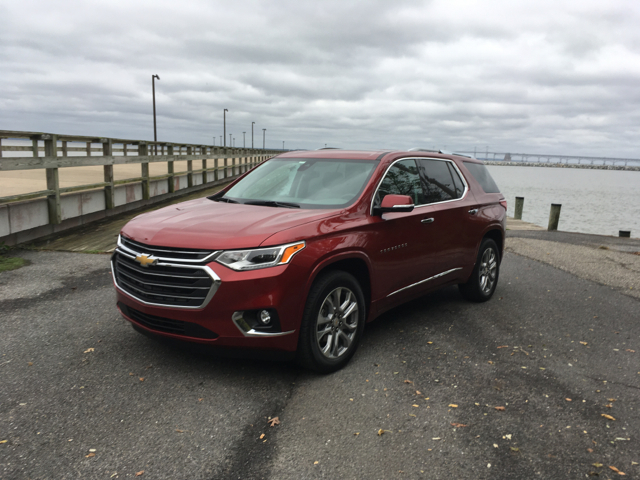 How do you like your Chevrolet Traverse? How about all-new as in this 2018 model? If you like three-row crossover utility vehicles, the Traverse in Premier trim should be on your shopping list. It pegs all the creature comfort, tech and safety features today’s shoppers demand. 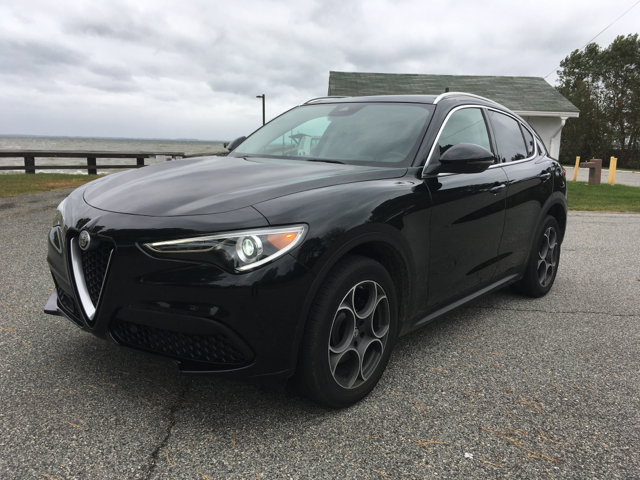 Take a Giulia sedan and imbue it with SUV characteristics and you have the Alfa Romeo Stelvio, a sporty SUV with your choice of potent engines. The base 2.9-liter V6 was offered here, a turbo delight that’s sure to please luxury shoppers. What a beautiful interior! 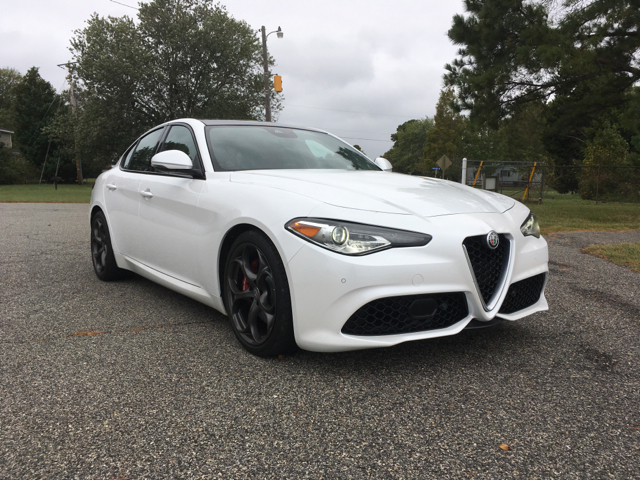 The first mass-produced Alfa Romeo for the US market is this Giulia, a beautiful sedan and direct competitor to the BMW 3 Series, Mercedes-Benz C-Class, Cadillac ATS and others. Like the Stelvio SUV, the Giulia offers a pair of turbocharged engine choices. 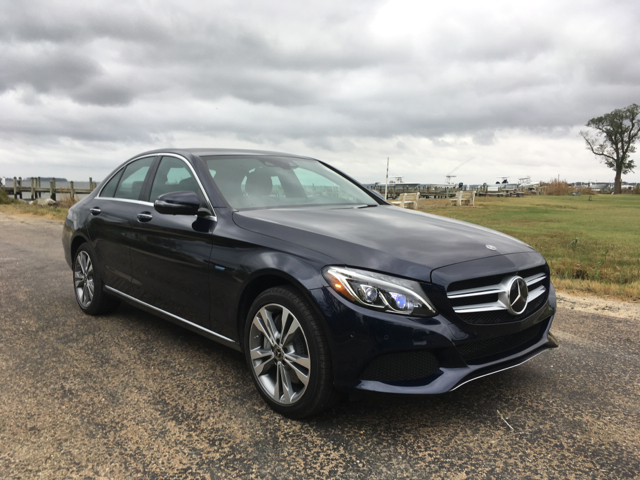 This Mercedes-Benz C350E is the latest in a long series of plug-in vehicles arriving to the market. This model provides 11 miles of electric-only range, enough for those short trips around town. Ford was the only manufacturer with a pickup truck available. 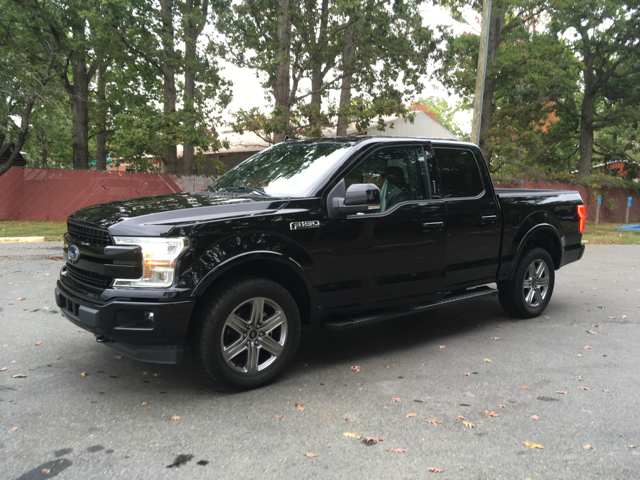 Of course, that was none than the F-150. New this year is a 10-speed automatic transmission. You’ll also find a 3.3-liter V6 engine in some models, also new. 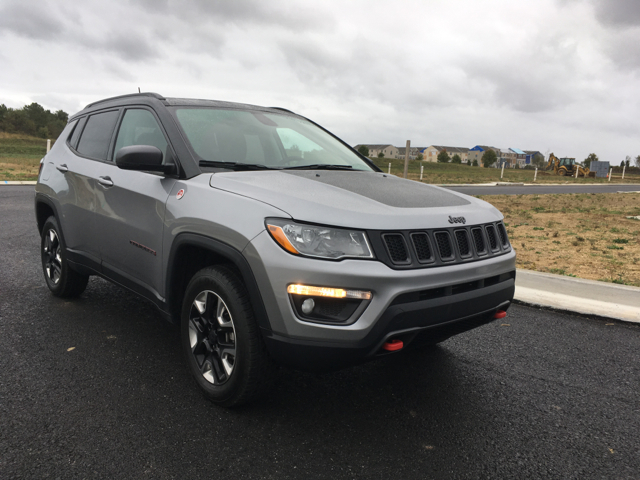 What’s so great about the Jeep Compass? For starters, it is light years better than the previous model. Also, it has true off-road capabilities with its available all-wheel drive system. 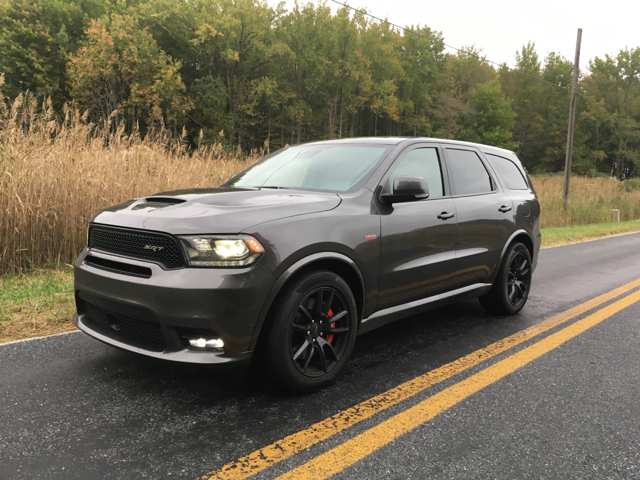 The Dodge Durango is in a league of its own when it comes to three-row crossovers thanks to the 5.7-liter HEMI V8 powering this SRT model. This “hotted up” SUV has the looks to go with its street cred and we can personally attest to its explosiveness (wink*wink)! Thanks to this guy I wasn’t by myself as I took the 300-mile journey from Raleigh to DC. 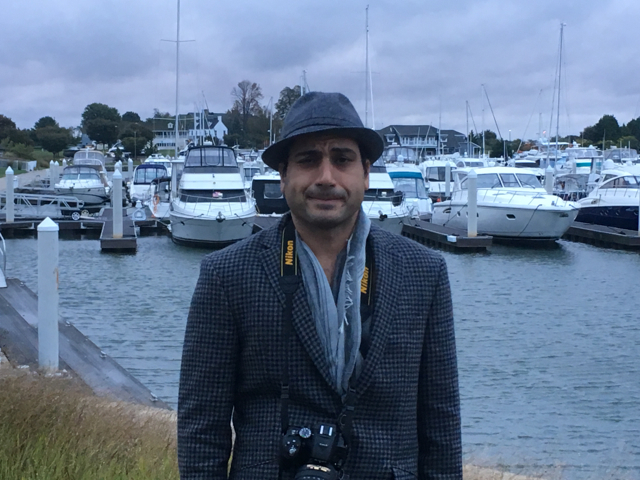 An architect by trade, Arsis Fruritch is currently a photographer and an artist. One place or another you’ll find me. The 2017 WAPA Rally was my 14th trip of the year and all I can say is that it is good to be back home. WAPA Rally: Thanks for the Memories! It takes a lot of work to pull off the annual WAPA Rally, so hats off to WAPA President William West Hopper, Rally Director Philip Van der Vossen, WAPA board members and OEM contributors for this year’s event. The location was fantastic and the drive routes, food, drinks and prizes were all top notch. WAPA Rally photos copyright Auto Trends Magazine. Please check out my friend’s website at ArsisFruritch.com for highlights of his work.